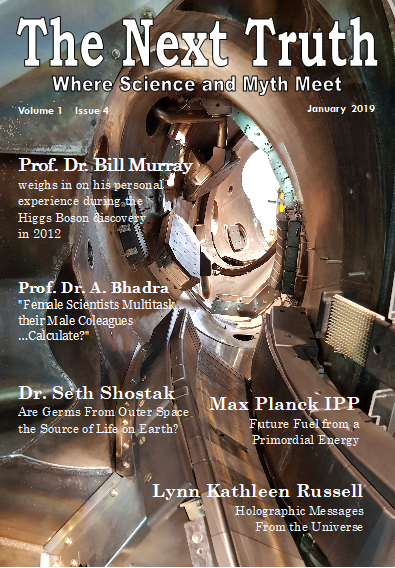 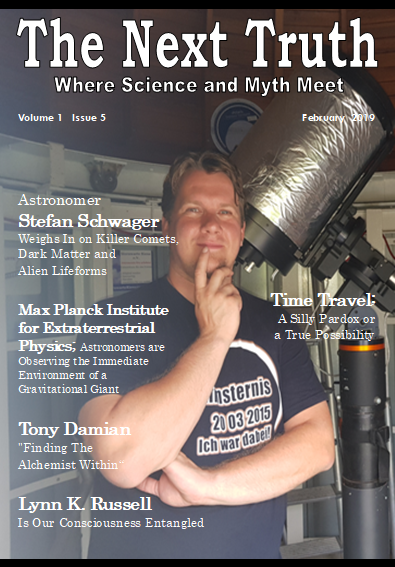 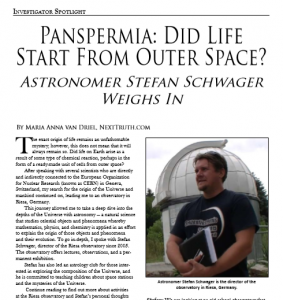 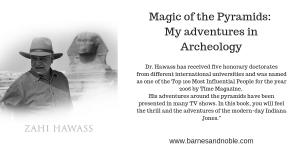 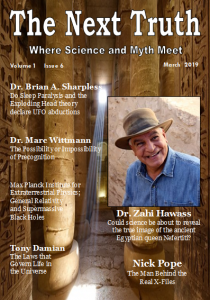 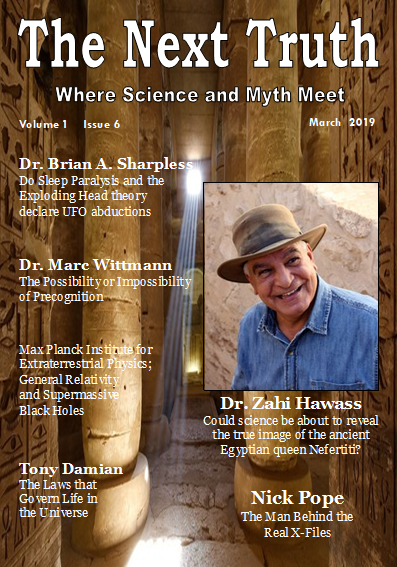 The Next Truth’s issue of January 2019 is online! 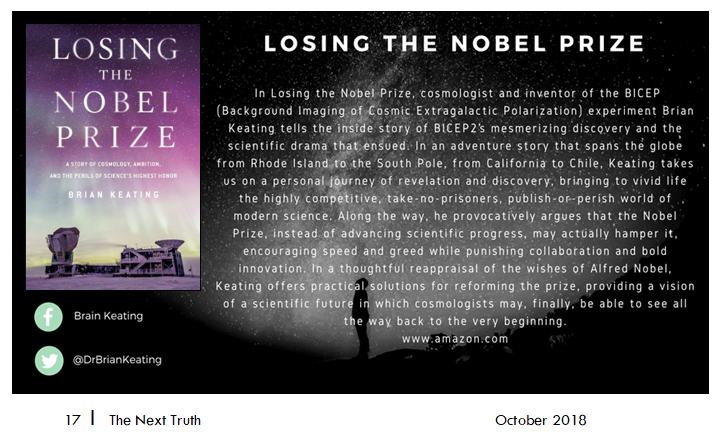 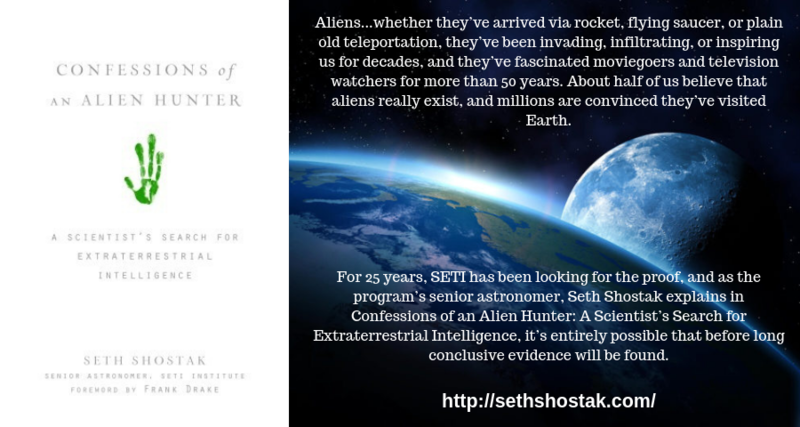 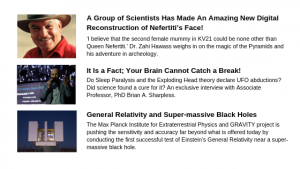 “In the January issue of The Next Truth we spotlight the personal experiences of ATLAS Higgs convener Prof. Dr. Bill Murray who was right in the center of the Higgs-boson discovery in July 2012, SETI’s Institute’s weekly radio show “Big Picture Science” in where the host Senior Astronomer Dr. Seth Shostak reveals his thoughts; “Are we truly earthlings?” and… peer into the personal thoughts of Dr. Anindita Bhadra concerning the position of the female scientist. 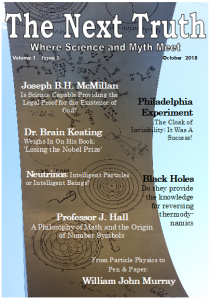 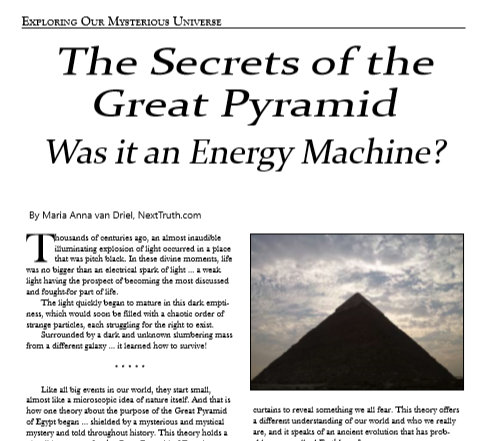 The Next Truth’s December issue is online! The December issue of The Next Truth is online! 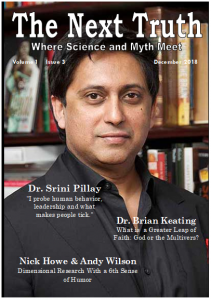 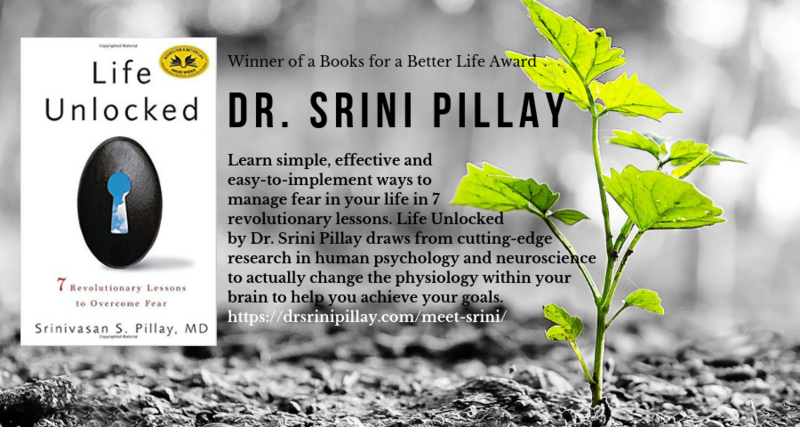 In the December issue of The Next Truth we spotlight the realm of neuroscience and anxiets in an interview with worlds leading neuroscientist and Harvard Medical’s most prescient innovator, Dr. Srini Pillay, learn more about WISIB with GYA alumni and cofounder and the founder of WISWB Prof. Dr. Amal Amin and leap into multiverse with Dr. Brian Keating. 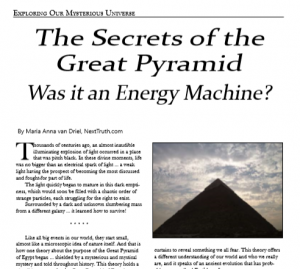 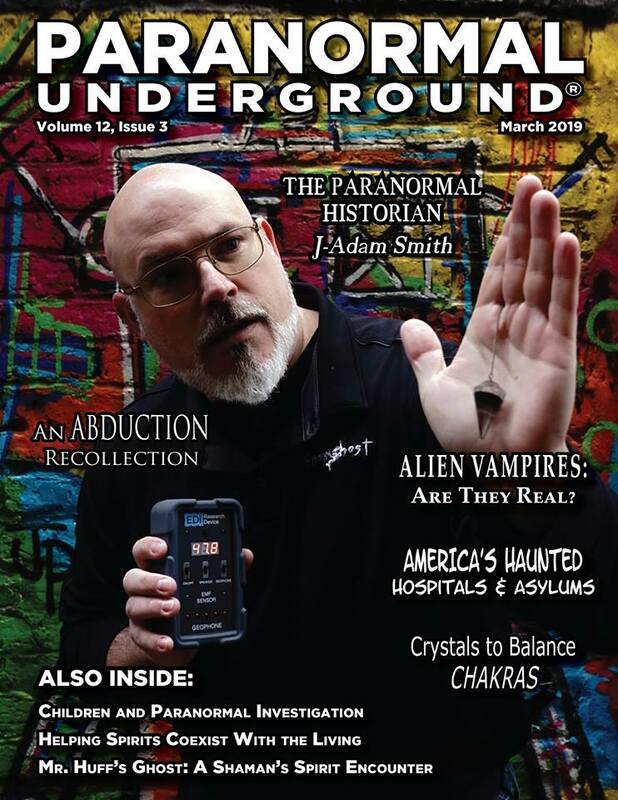 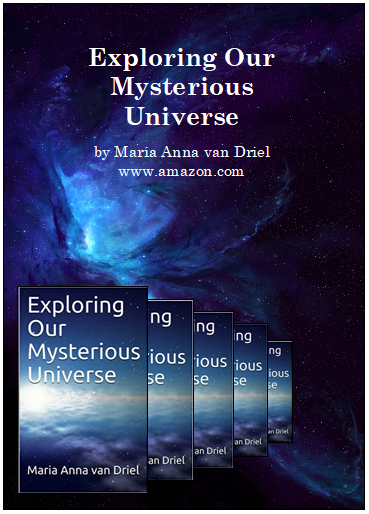 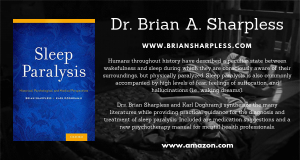 Also in this issue; the scientific evidence of the phenomena of EVP’s, Thomas van Brunschot and Joseph B.H. 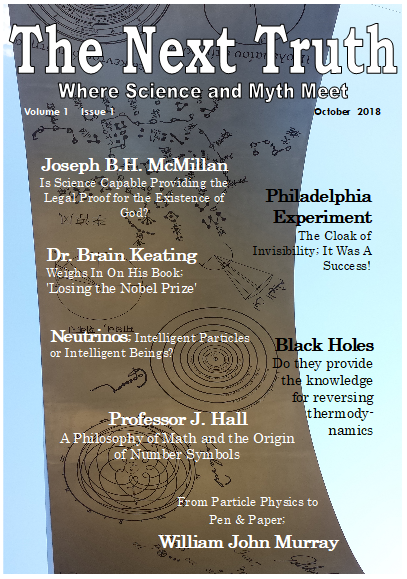 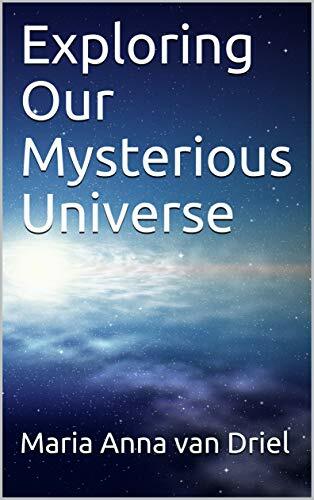 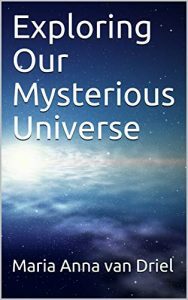 McMillan discuss the existence of God, UK’s Dimensional researchers Nick and Andy drawing back the curtains on their research and author Lynn K. Russell speaks of a remarkable experience at a motel in Minnesota. The Next Truth Magazine is looking for contributors … YOU! Open-minded scientists and non-scientists who combine ‘accepted’ science and the still unexplained events in life by means of revealing some of their thoughts which discuss various topics like new laws in Physics, Theoretical Physics merging with advanced Engineering, Theology explained with Particle Physics, the connection between Physical Chemistry and Human Evolution, the Big Bang, and the origin of the Universe we are swirling in.